Custom engineered solutions designed to fulfill your special requirements, everything from lab presses , trough the largest production presses, from multi piston presses, to quick opening presses from 30 ton presses to 1000 ton presses. 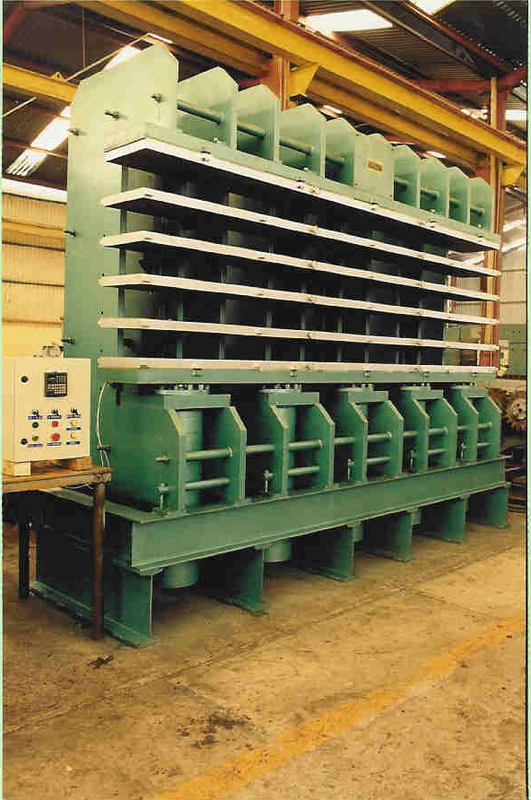 Hydraulic and pneumatic mould load/unload systems, PLC controls, electric or oil heating plates. Please visit our current inventory section for details.